New York is filled with beautiful hotels. Finding the perfect one can sometimes be difficult. I really feel that I hit the jackpot with The Elysee hotel. Upon arriving we were greeted by the doorman that took out car to valet. Upon entering the hotel it’s like you’re stepping back in time, but it’s a chic look. The staff at the front desk were probably the best staff I have ever dealt with at a hotel. They were super friendly and very accommodating. Our room was actually ready early so there was no need to wait. When I tell you that this room was amazing I’m not joking. We even had a grand piano in our room. The cool thing with this room wasn’t just it’s amazing decor but they had a ton of books in the room to read by the fire place. The room was serene as well for a NYC hotel. A lavish Continental breakfast including pastries, bagels, muffins, fresh fruit, cold and hot cereals, boiled eggs, yogurt, juices, freshly brewed coffee, tea, espresso and cappuccino served daily in the Club Room on the second floor. Evening reception including Prosecco, fine wines, imported and domestic cheeses and hors d’oeuvres offered each evening from 5 to 8pm at the club room as well. 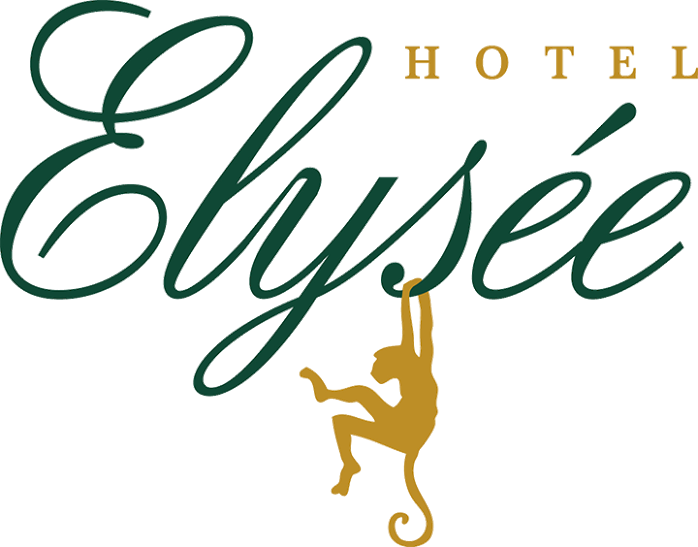 The Hotel Elysée is located on East 54th Street between Park and Madison Avenues. Among all hotels close to Central Park. It’s the perfect location to all that NYC has to offer.